Thank you for your consideration and taking a few minutes to check this page out. It has been my honor to share this beautiful pranayama/breathwork practice with thousands of people, all over the world. In my opinion, there is no greater influence on the health and quality of our lives than our relationship to the breath. Disease, depression, PTSD, and low energy are just a few examples of conditions that can are directly tied to limited and unconscious breathing patterns. This process I share is gentle, safe, and loving and almost every participant will have a deep, moving experience. It is also very healthy for the body. Participants will be conscious the whole time, and most will experience immediate growth and a powerful experience. At almost every session, at least a few people will mention that it was one of the most profound experiences they have had. I have reached out to you because it is my desire to share this work everyone that I can. I would love to connect and see if it is a fit for your community. “It is my absolute pleasure and delight to be writing on Zach's behalf. Beyond Zach's creativity and expertise in offering breathing workshops, he is gifted as a true conduit to elicit healing and transformation. Having his energy and vibration in my studio filled the room with light, love, and affirmation of our true nature. "Thank you for such an amazingly powerful experience on Wednesday night! My heart is exploding with energy and joy and it is beautiful. I'm grateful for everyone who was there. Thank you for your energy and love!" I can feel things still shifting and moving!" "Thank you Zach! I sent two people to your class and it's been so life changing for them. Two employees actually.... which is so cool. Thank you so much for the work you do!" "The most recent breathwork experience was awesome. I also experienced/received some self-guidance/insight during the session. I look forward to more healing experiences through these breath sessions, and will certainly share my experience and hopefully inspire others to try it as well. Thank you for facilitating such a radical experience in such a safe and supportive way." Studio Rental: Percentage split with the studio or we can pay a rental fee. Marketing: We will provide a flyer, any additional graphics and copy needed and create a Facebook event. We also do email marketing to our list. Zach Rehder is an international teacher, speaker, and healer. Since 2011, he has traveled the globe to share his work, offering events and his healing work. He has been studying different modalities of breathwork for almost 20 years and is a certified instructor of yoga, qigong, and breathwork. 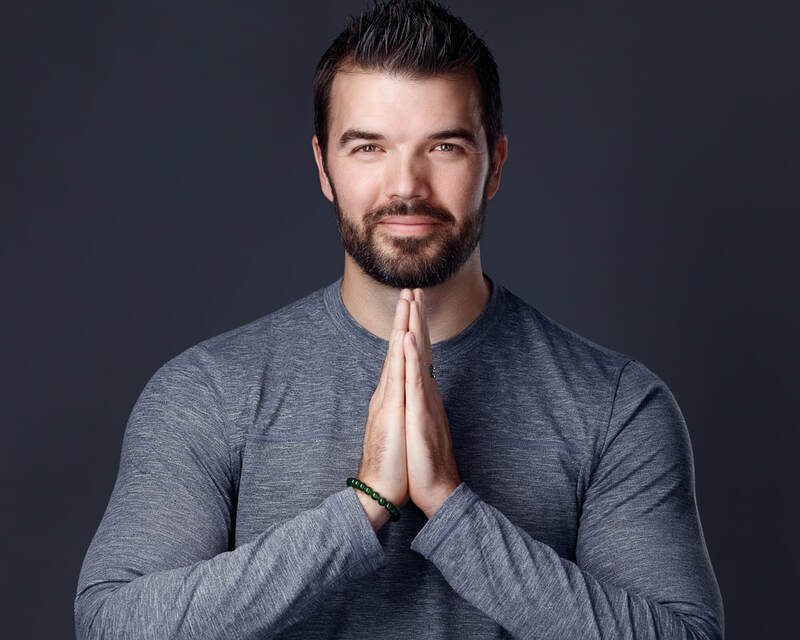 He teaches people to use the power of conscious breathing to relax and restore the body, erase stress and anxiety, heal physical and emotional trauma, connect to intuition and creativity, and so much more. This conscious breathing also provides a safe and natural way to experience expanded states of consciousness. He is passionate about empowering others and showing them that they are so much more than they believe themselves to be. Many clients have experienced amazing, unexplainable healings and awakenings through Zach’s breathwork sessions.